The President of Nigeria Association of Women in Sports (NAWIS), Professor Florence Adeyanju has called on the three tiers of government to establish sports academy for people living with disabilities. The call was made at the 10th National Conference of the Association of Nigerian Women in Sports (NAWIS) held at CBN Centre of Excellence, Ahmadu Bello University (ABU) Zaria. The Theme of the Conference is “Promoting the wellbeing of persons living with disability through sports”. 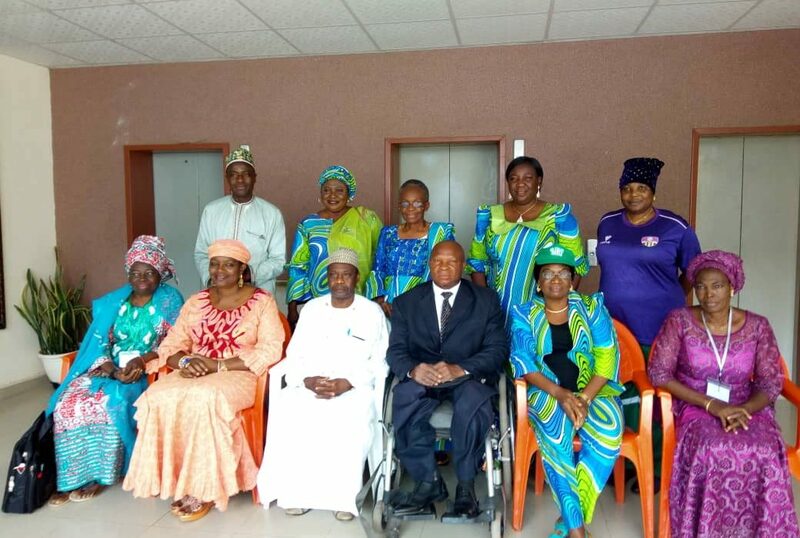 In a communique signed by the reelected President, Professor Florence Adeyanju and her board members said more awareness should be created about para sports in Nigeria for people living with disabilities to partake. The association frowned at street begging, calling on institutions to consider persons with disabilities in the admission into institutions of learning when qualified. It read, “Para athletes should be well taken care of with good welfare packages including scholarship and others that can empower them to be independent. Every building facilities and equipment should consider the need of those living with disabilities. “Programmes of institutions of learning should include courses with enabling environment for people living with disabilities. There should be no discrimination in the employment of sports men and women living with disabilities”, it ended.